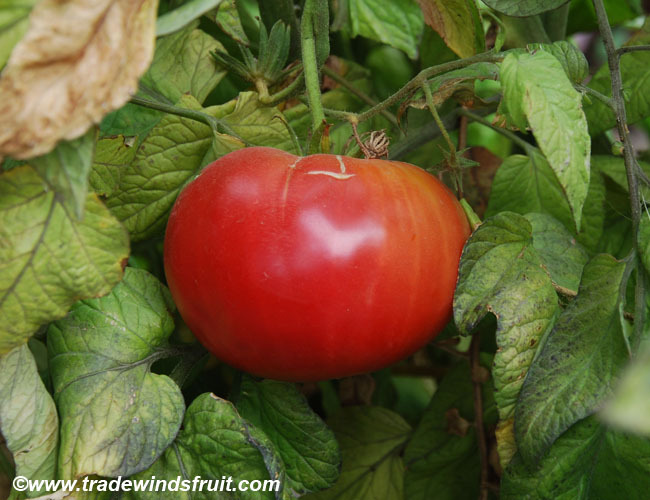 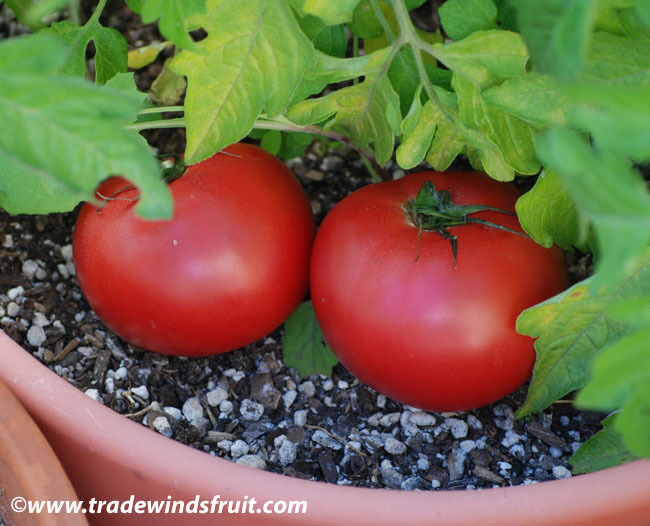 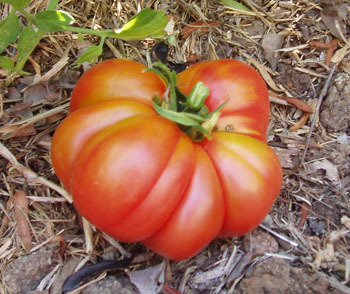 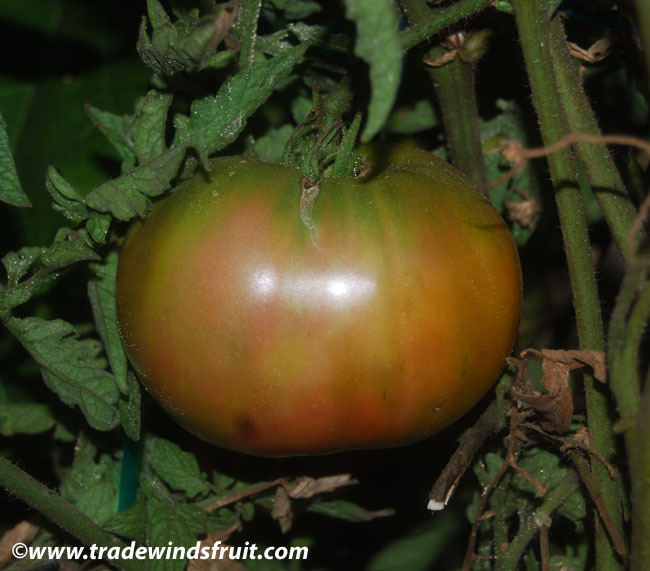 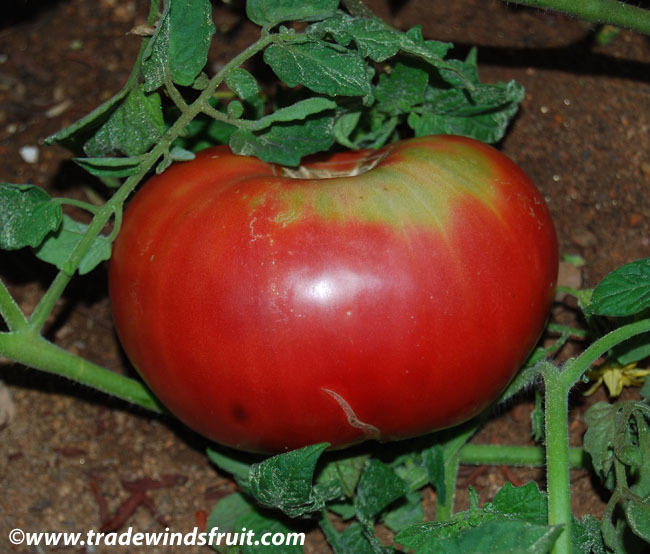 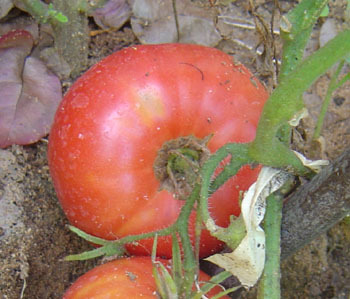 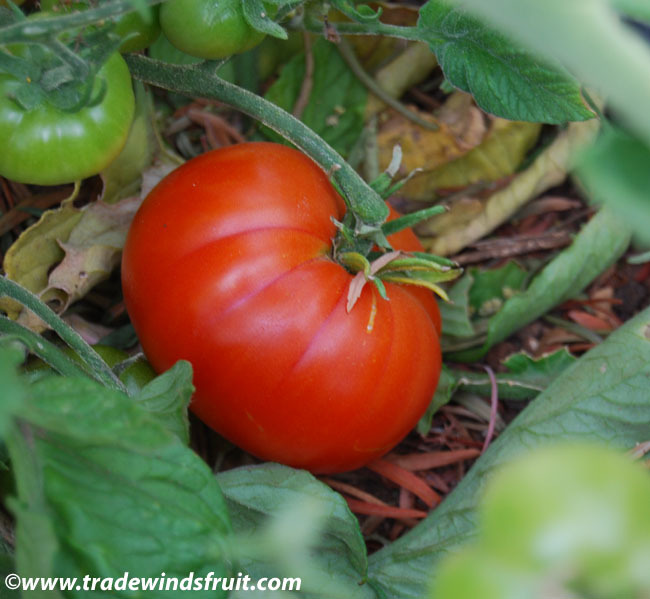 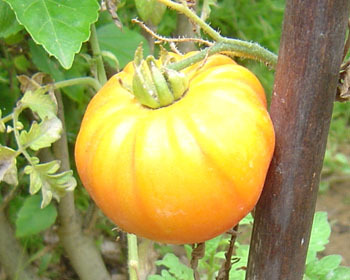 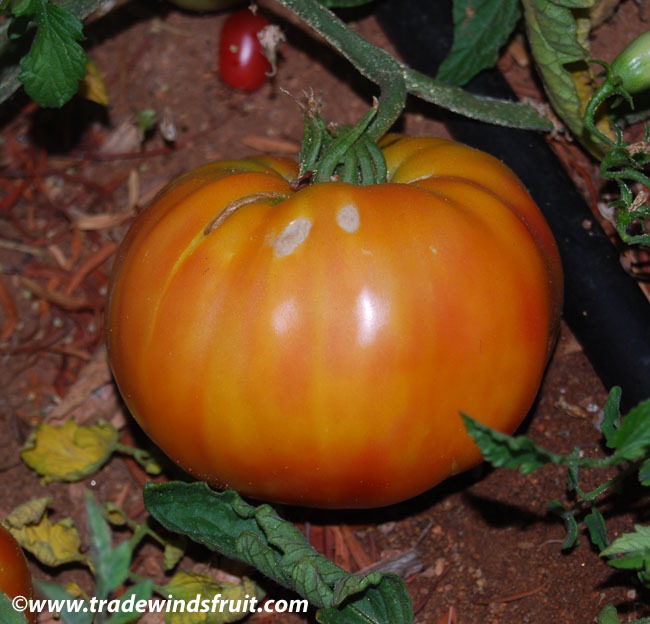 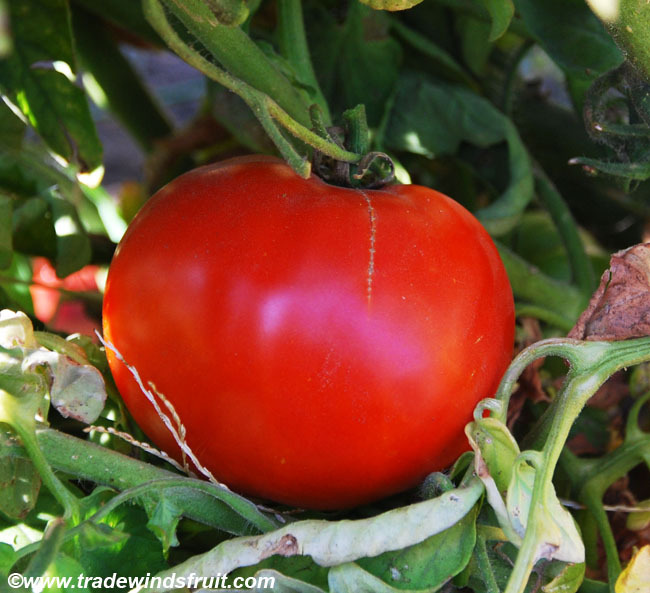 Large beefsteak style tomato sometimes weighing up to two pounds. 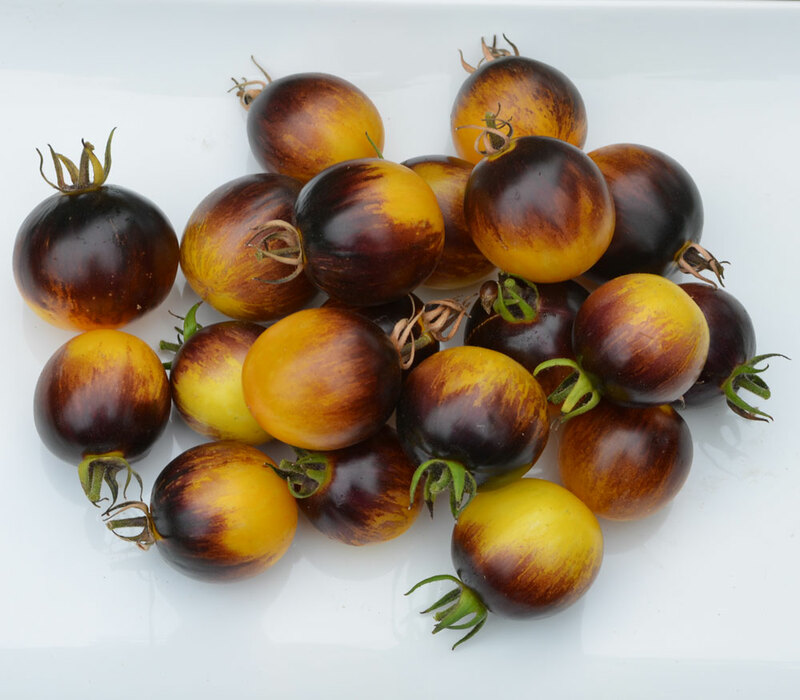 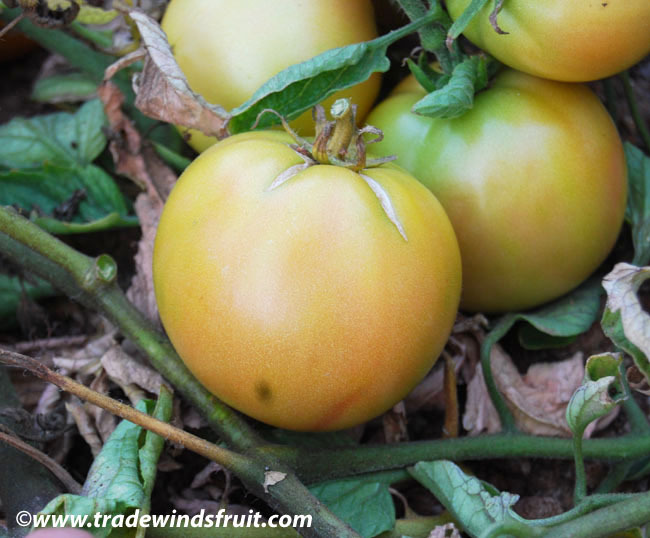 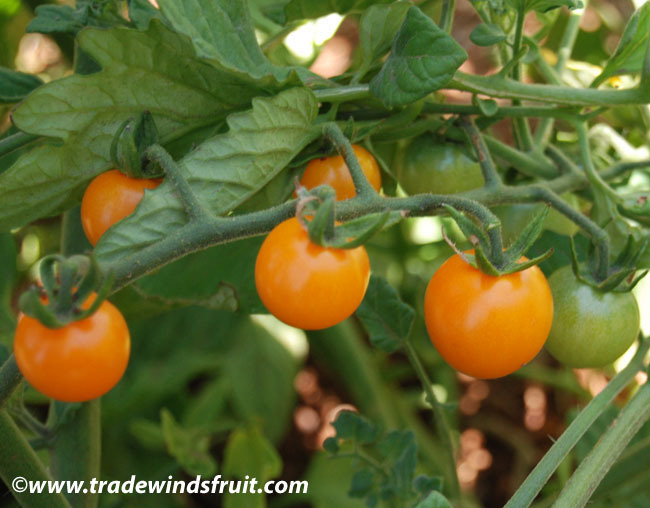 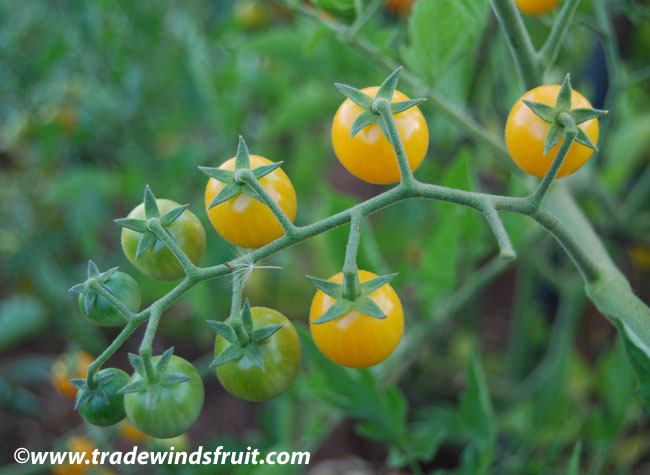 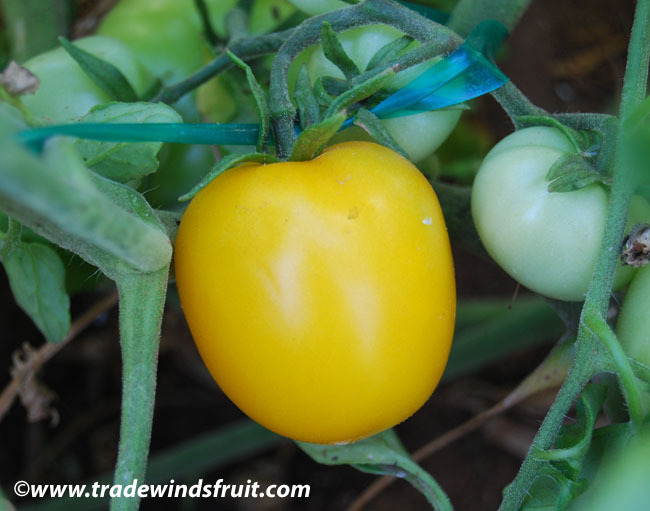 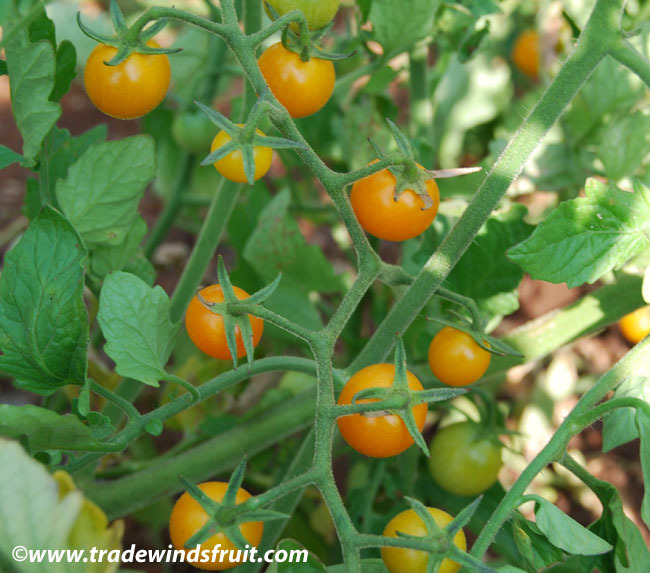 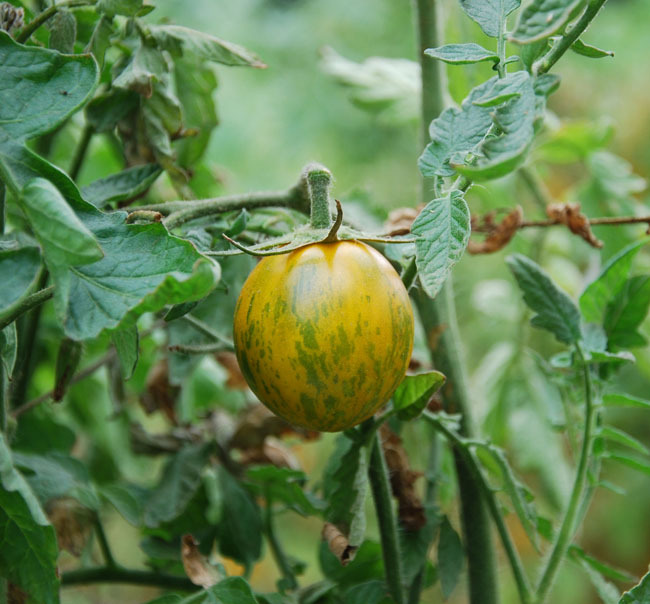 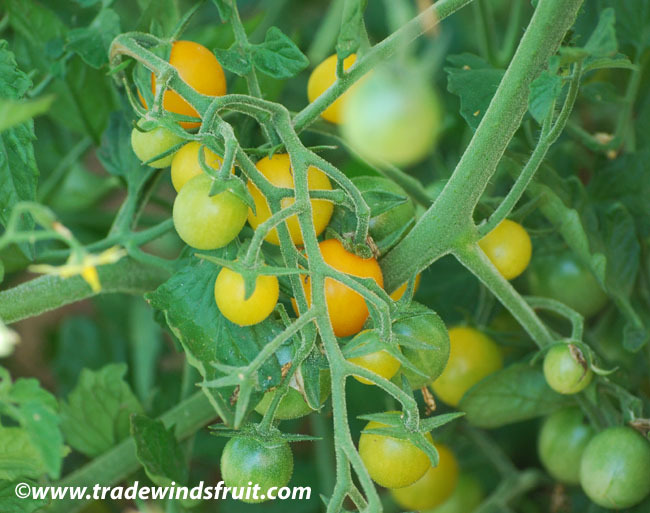 Ripens to a beautiful bright yellow, often with red stripes. 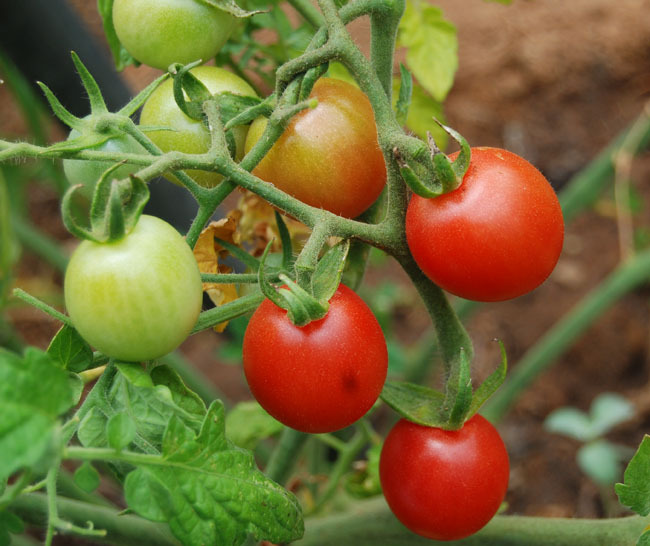 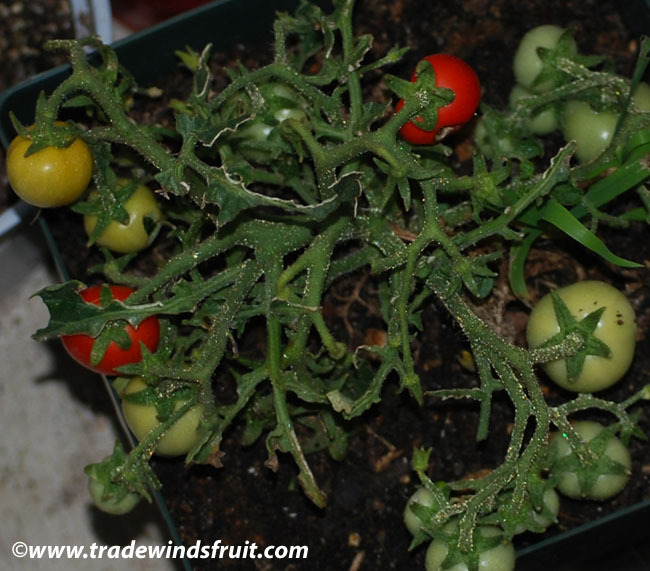 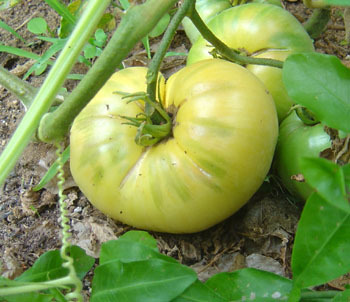 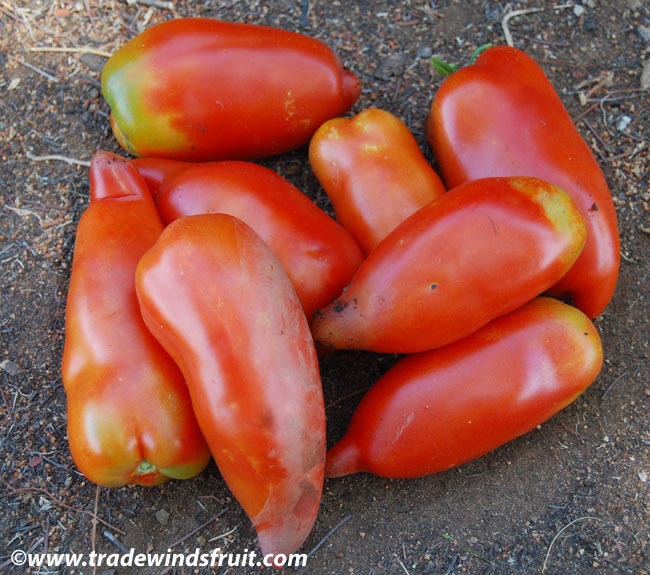 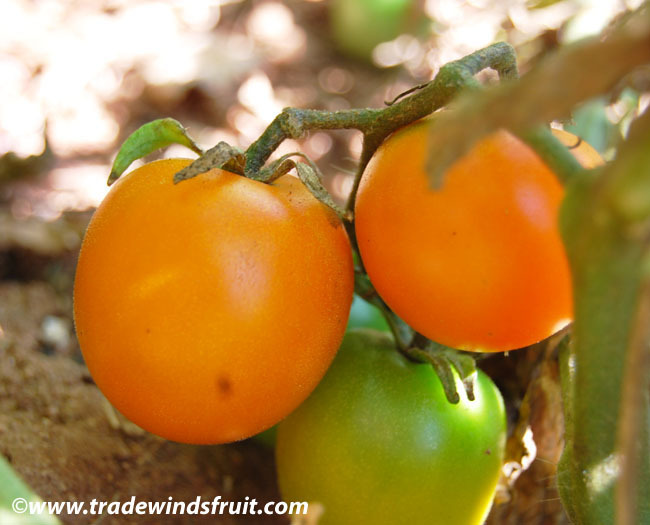 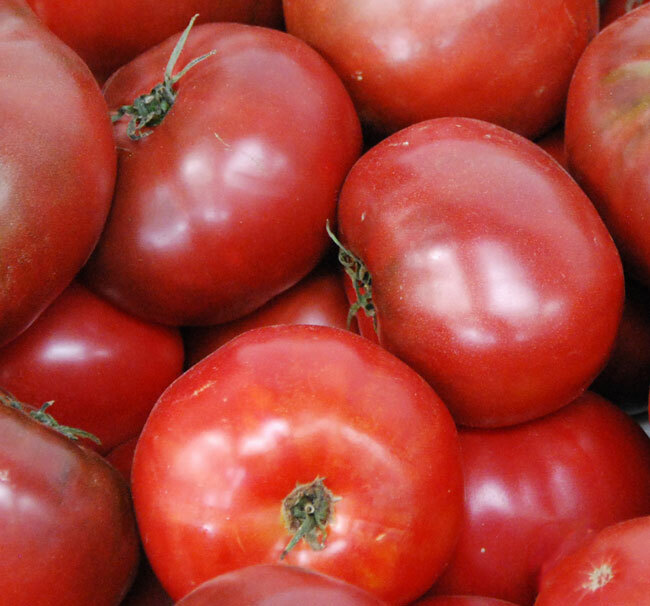 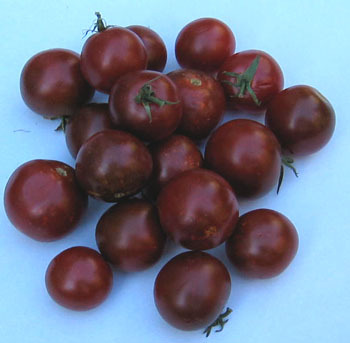 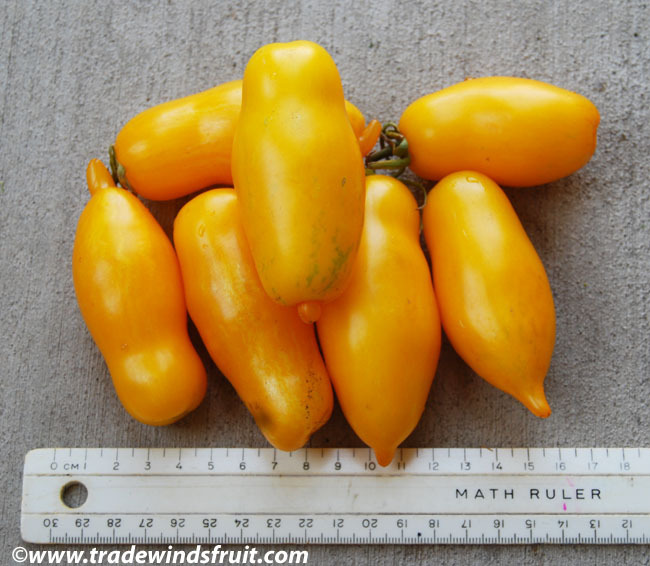 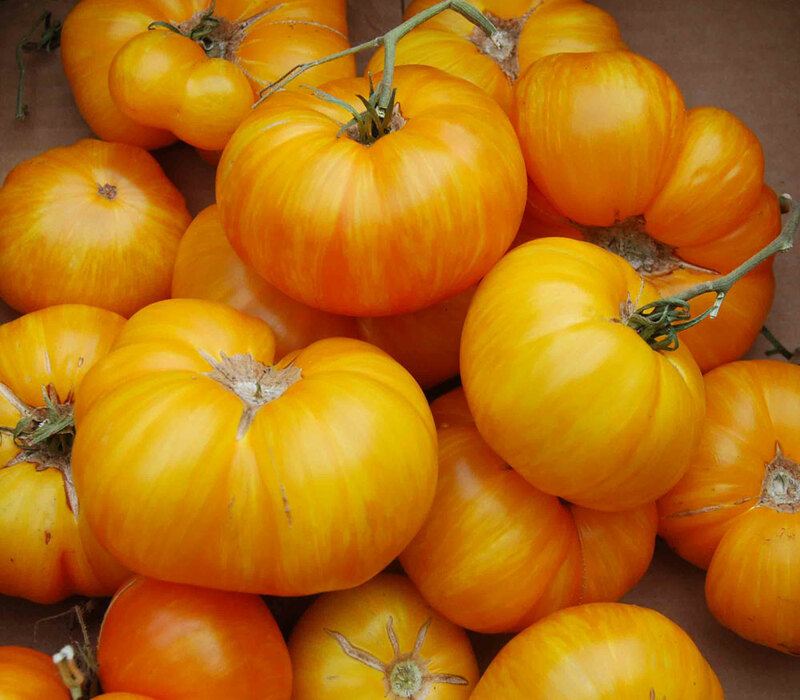 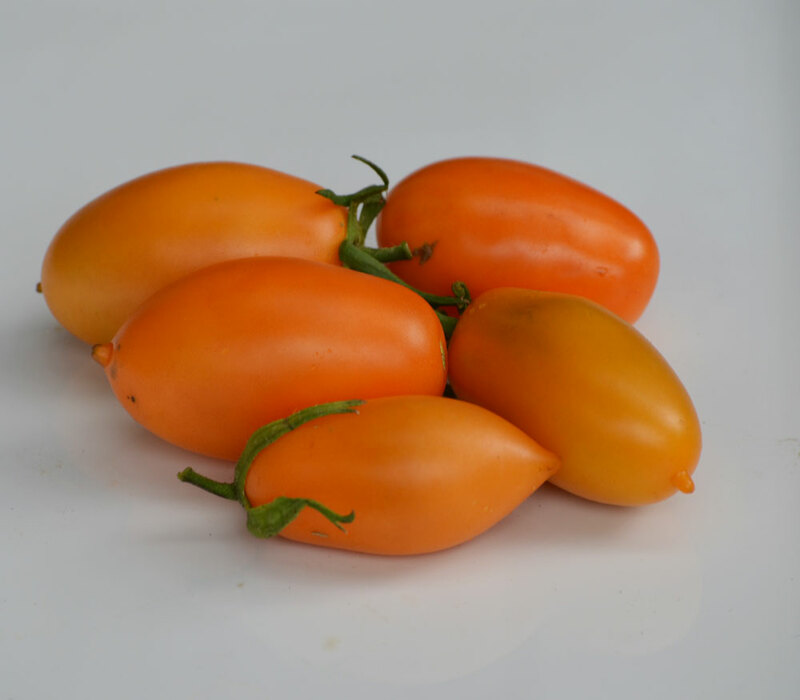 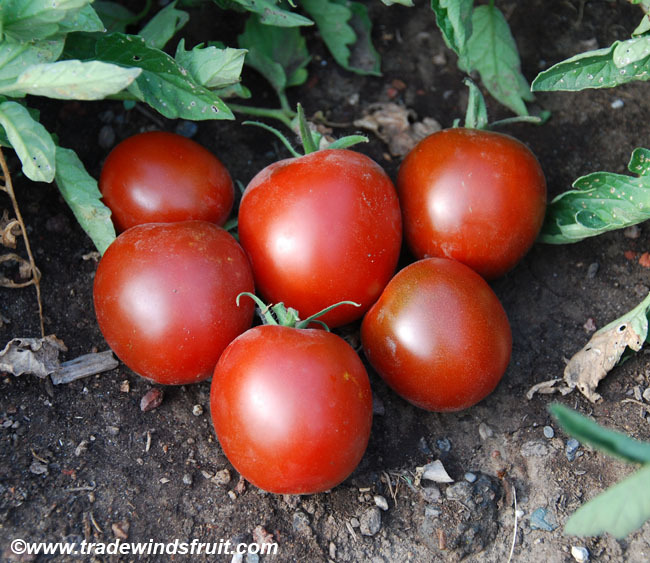 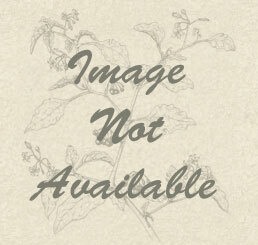 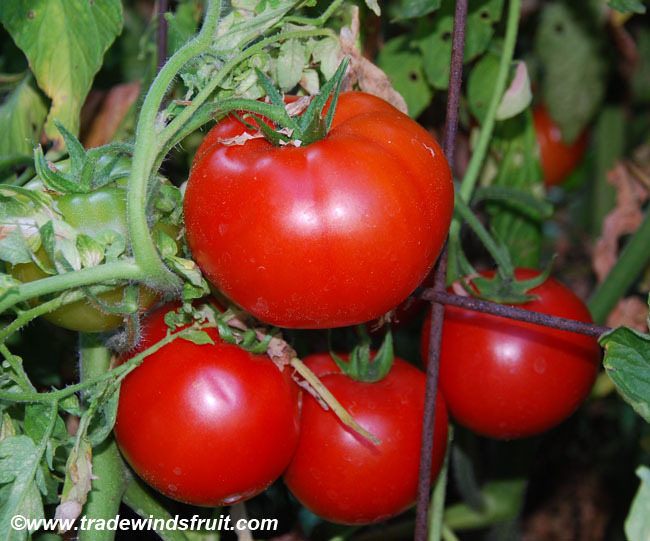 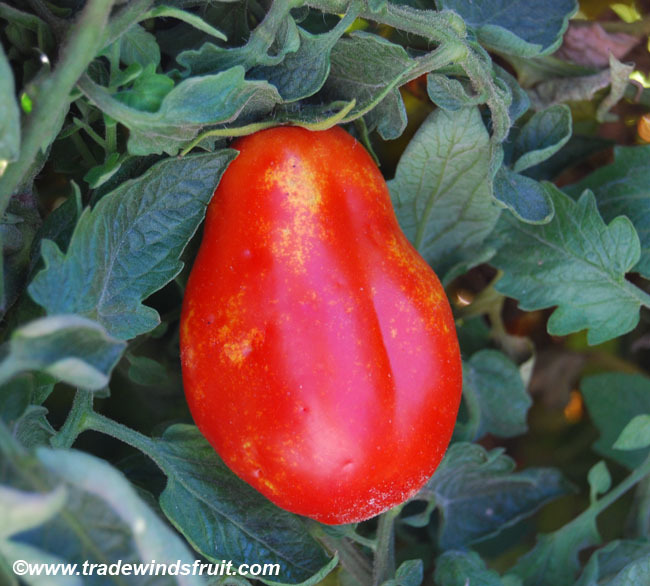 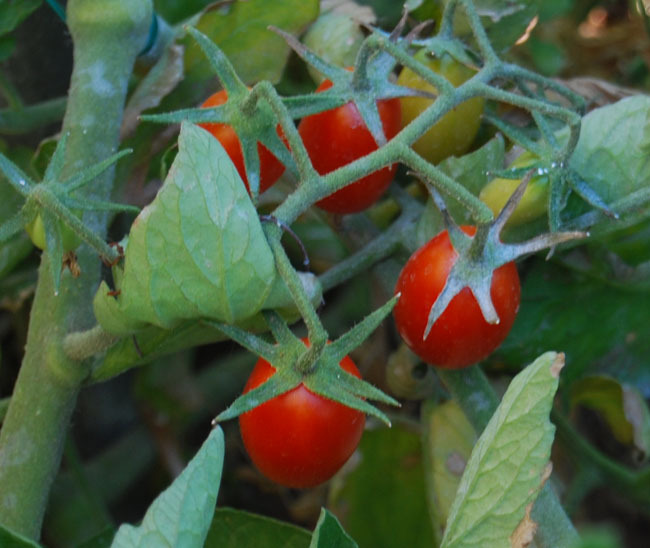 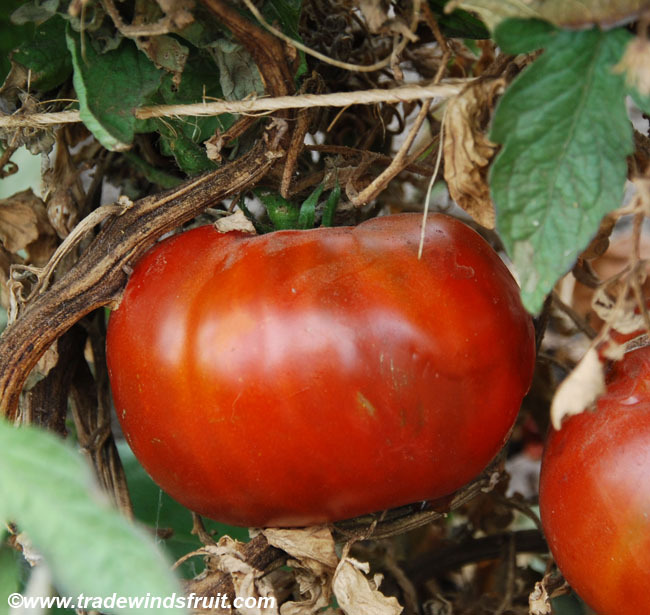 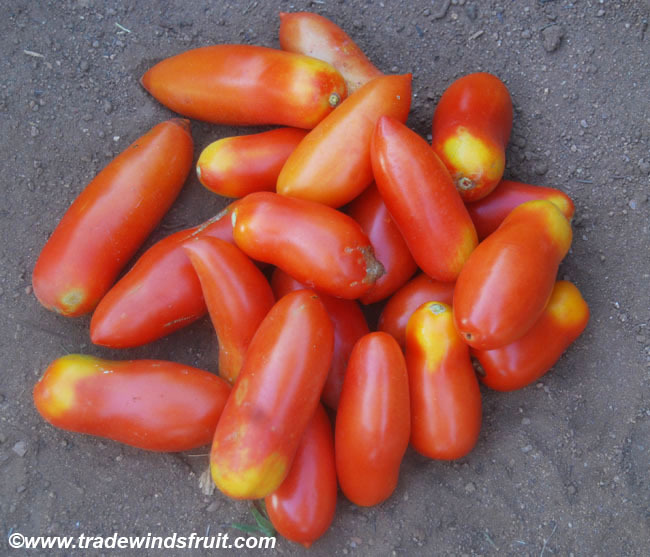 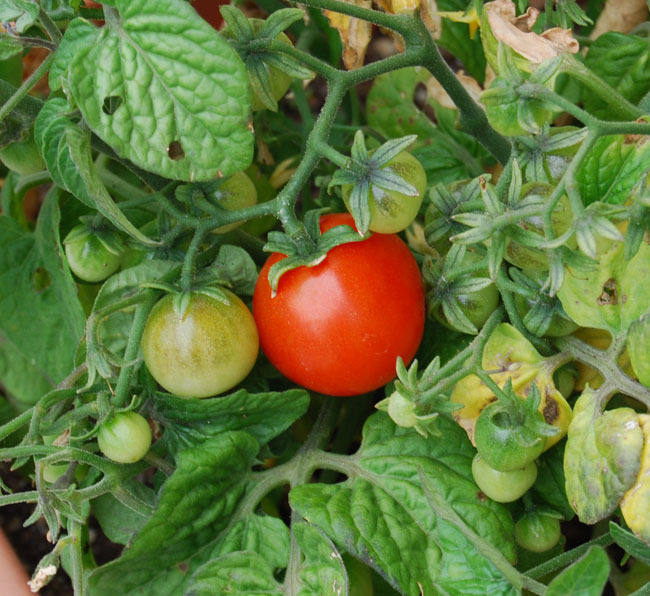 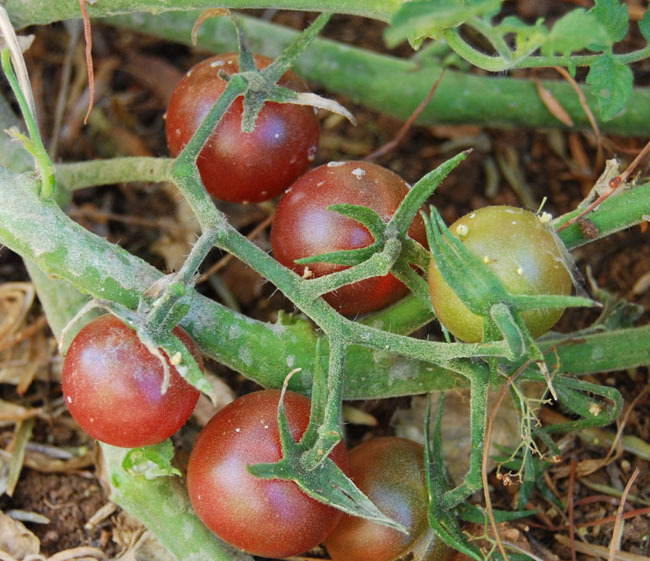 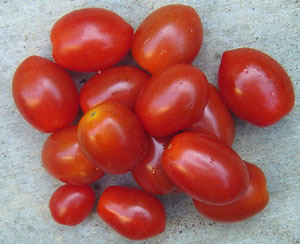 This variety has a mild flavor and meaty flesh with relatively few seeds. 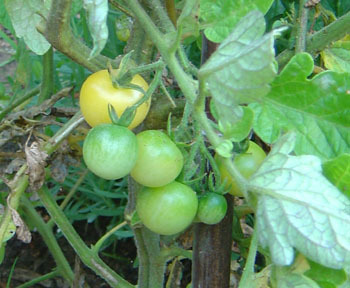 Plants tend to be high yielding. 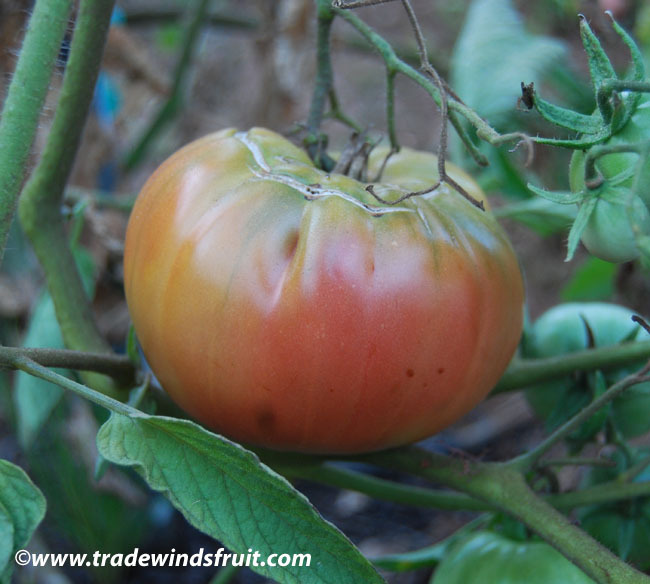 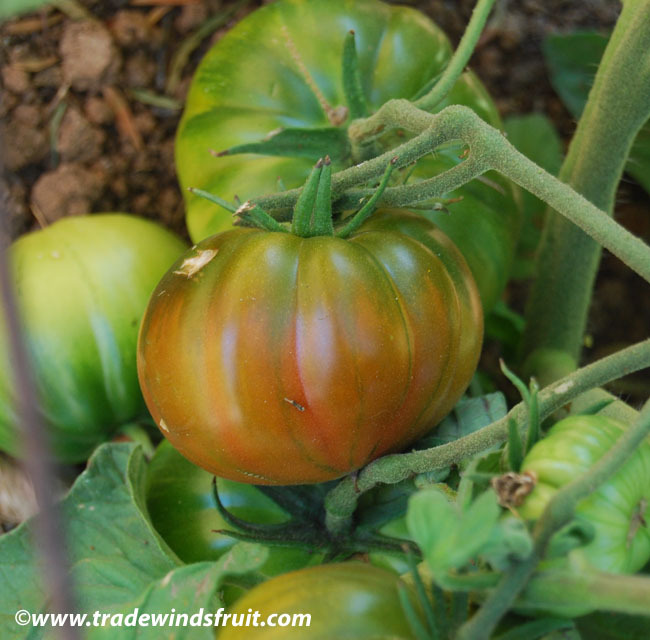 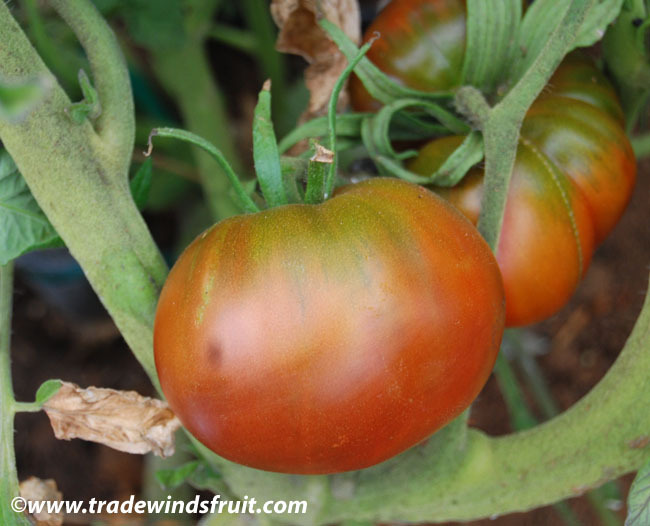 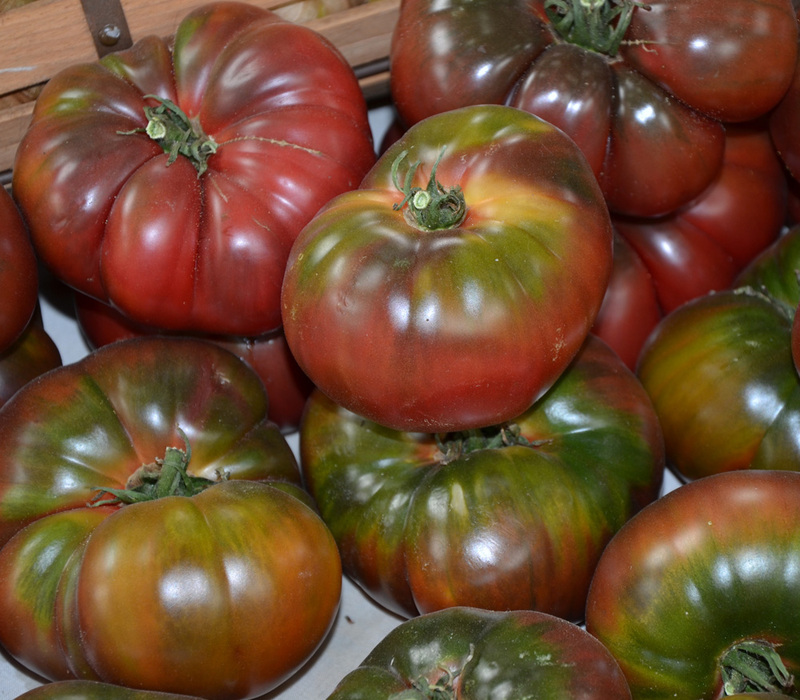 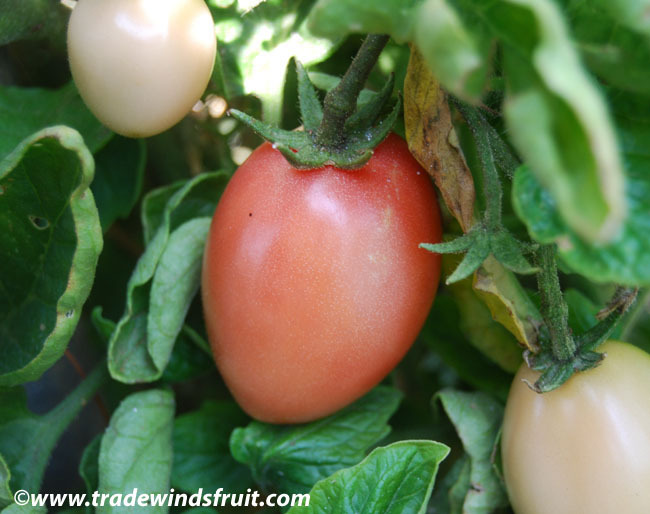 Heirloom originating in the United States.